We pulled together a short list of resources recently highlighted at an Urban Institute seminar about Barriers to Accessing Homeownership. Whether you want a person to be your guide or favor online tools, you’ll find something that fits your needs in this line up. Did you know that data shows mortgage shopping can lead to an improved mortgage rate or solution? 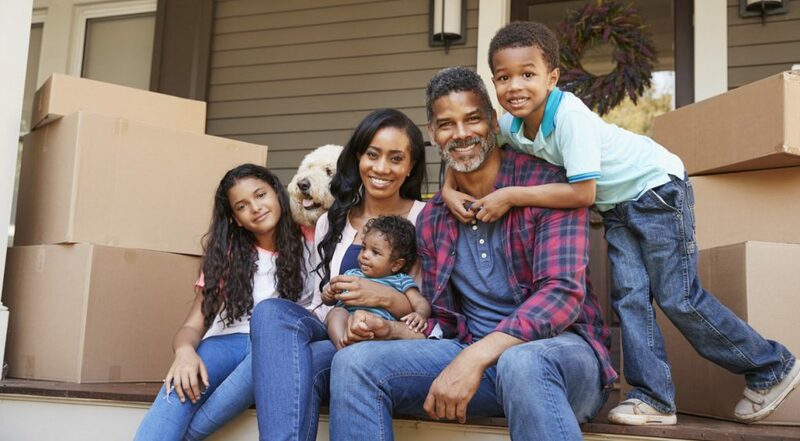 Before you make an offer on a home, check out the CFPB’s guide for owning a home, including resources on preparing to home shop and exploring loan choices. The CFPB also has a loan estimate explainer to help you navigate estimates from different lenders. You can also learn about special loan programsfor which you may qualify, including a link to search for homeownership programs we research and track here at Down Payment Resource. The CFPB includes information about HUD-approved housing counselors who can provide advice on buying a home, renting, defaults, foreclosures, and credit issues. Search for one in your area. NeighborWorks is a network of more than 240 organizations that provide housing counseling and other community development support services. In 2017 alone, they helped create more than 22,000 new homebuyers through their housing counselors. If you are interested in a personal guide to help you prepare for homeownership, NeighborWorks can help you locate services in your area. Their counselors are knowledgeable about homeownership programs. In fact, 83 percent of their buyers use some type of down payment assistance with their loan. You can also check out their homebuyer tips. The CreditSmart curriculum, offered by Freddie Mac, includes financial education modules on credit, money management, homeownership, foreclosure avoidance, and more. The 12-module curriculum is available in five different languages, including English, Spanish, Chinese, Korean, and Vietnamese. Organizations can offer this curriculum in community settings or individuals can complete it online. Some lenders are introducing their own educational content. In partnership with Khan Academy, Bank of America has a financial education curriculum with 10 different categories. The homeownership segment goes over budgeting, questions to ask lenders, credit score and much more. In addition to online tools, cultivate a group of trusted advisors you can turn to during this process. Interview real estate agents, lenders and financial advisors who can help you reach your homeownership goal. Learn more about the latest research on homeownership barriers and what the industry is doing to help. Watch the full Urban Institute Seminar below.